How do we hold space for the deep losses we as individuals and as a community feel. 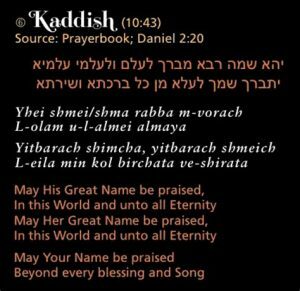 The traditional Jewish prayer of mourning, the Kaddish a prayer traditional recited for the dead. Let it help you on your path. Dia de los Muertos, how we become get comfortable death? Do you want to talk about Death over Dinner? Discover art that encourages spiritual transformation from grief, loss and trauma. Stay up to date with us – we believe the key to navigating modern life, is learning how to pause. Using art, meditation and yoga. Catspaw Studio helps you create a space that supports you on your unique journey. Encouraging you to pause during the messiness of everyday life.